After dropping his best work in a decade, JAY Z finally brought his 4:44 Tour to his hometown of Brooklyn for a hits filled celebration. 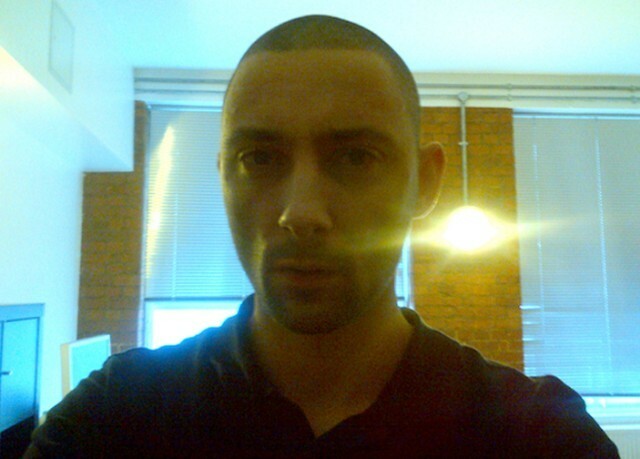 Burial - "Pre Dawn" / "Indoors"
Much like he's done in the past, elusive producer Burial has returned with another year-end EP just in time to disrupt best-of lists. "Pre Dawn" / "Indoors" is his most accessible work of the year and a haunting ode to rave music. 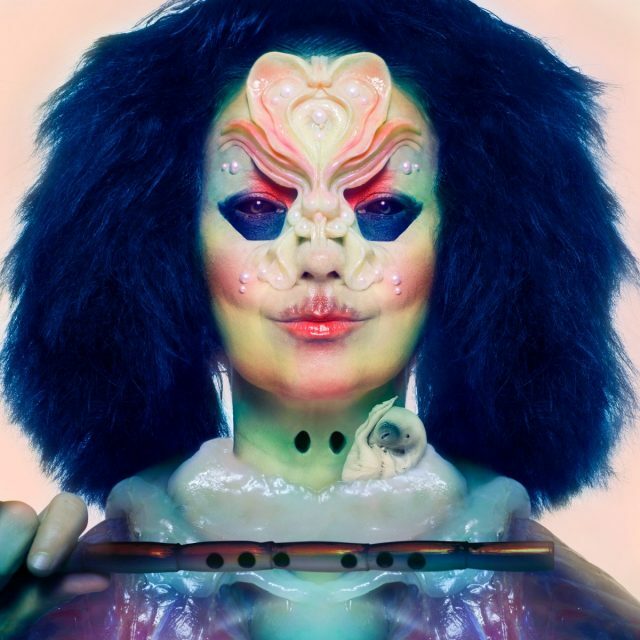 After dropping lead single "The Gate" back in September, Björk has shared another new song off her upcoming album, Utopia. Listen to "Blissing Me" below. 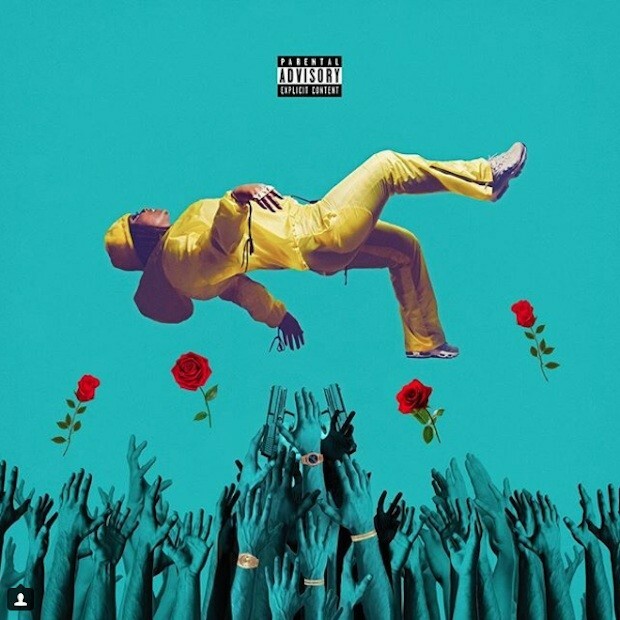 Kamaiyah has surprise released a brand new mixtape ahead of her supposedly imminent debut album. It's called Before I Wake and received executive production from Link Up. After releasing their first new album in five years, this summer's Painted Ruins, Grizzly Bear came back to their native New York for three sold-out nights at Brooklyn Steel.